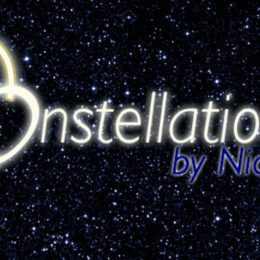 Auditions for our next play, Nick Payne’s award-winning, two-hander, Constellations, will be held from 7.30pm, Weds 15 November at Putney Methodist Church. There will be no first meeting, although a video introduction to the production will be provided by the director, Alex Johnson. 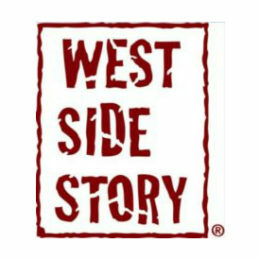 Click here for more information about the play and audition materials.